The annual Raja Ampat Photo Competition ,”The Kapolda Cup 2017″, is now open to entries. The rules are simple and straightforward, it’s free to join, and the prizes are fantastic. There has traditionally only been a wide angle category in this contest but 2017 has a new limited macro category as well. 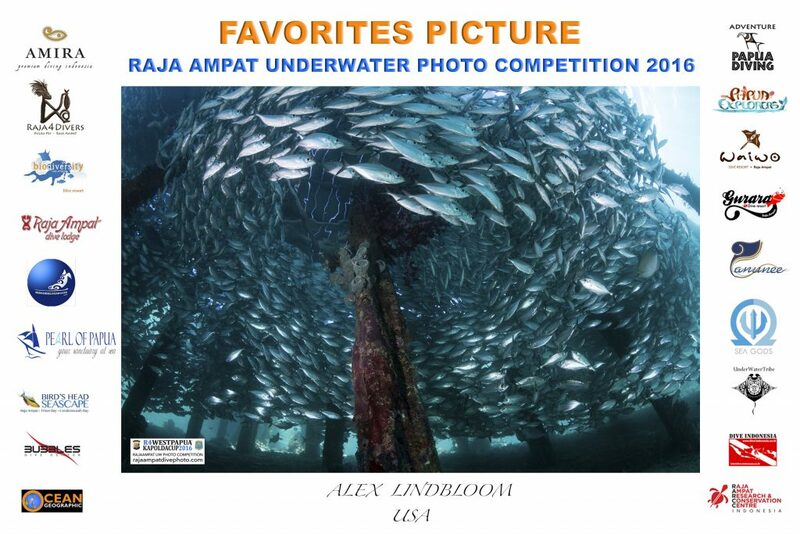 Photographers are limited to a maximum of 5 entries to each of the two categories and obviously all photos must be taken in Raja Ampat. 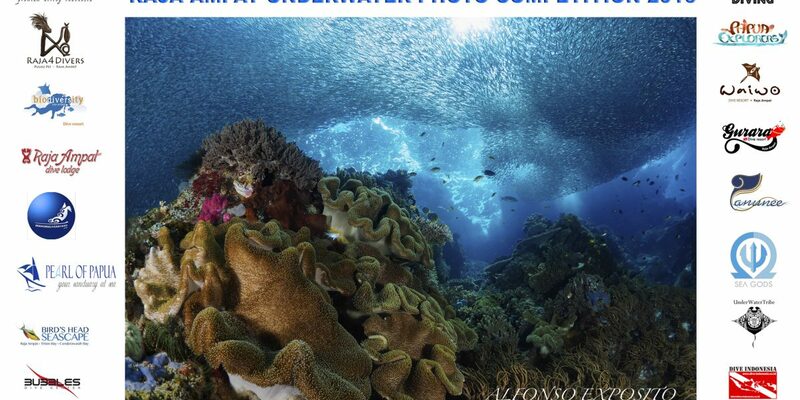 The Kapolda Cup is supported by the West Papua Tourism Department, the Indonesian National Police Force in West Papua and Raja Ampat as well as all dive operators in the area. Judges this year include Underwater Tribe’s own Mike Veitch who is one of a panel of 5 judges for this years event. The awarded photos from the previous two Kapolda Cups have been of a stunning level and we are sure that the 2017 results will be as well. For more information and sign up forms please visit the Kapolda Cup 2017 official website.